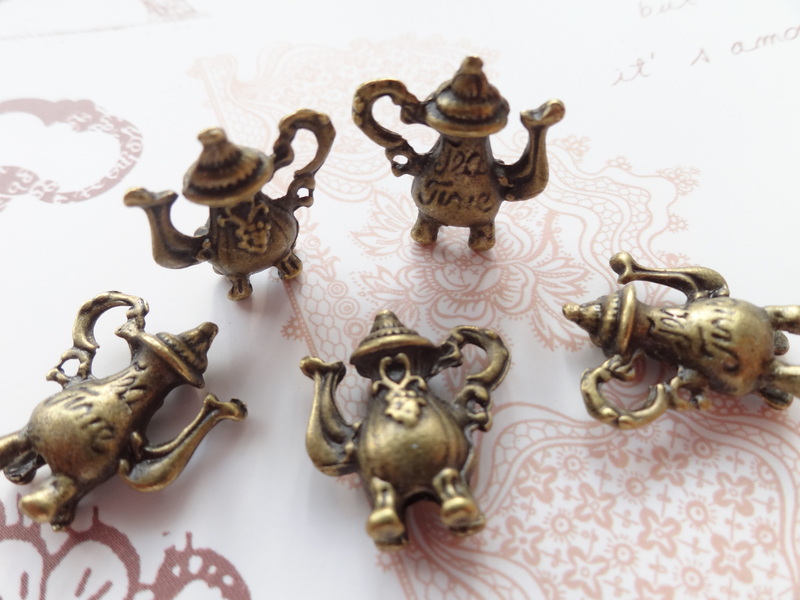 Tiny antique silver cupcake charms for your cute designs. 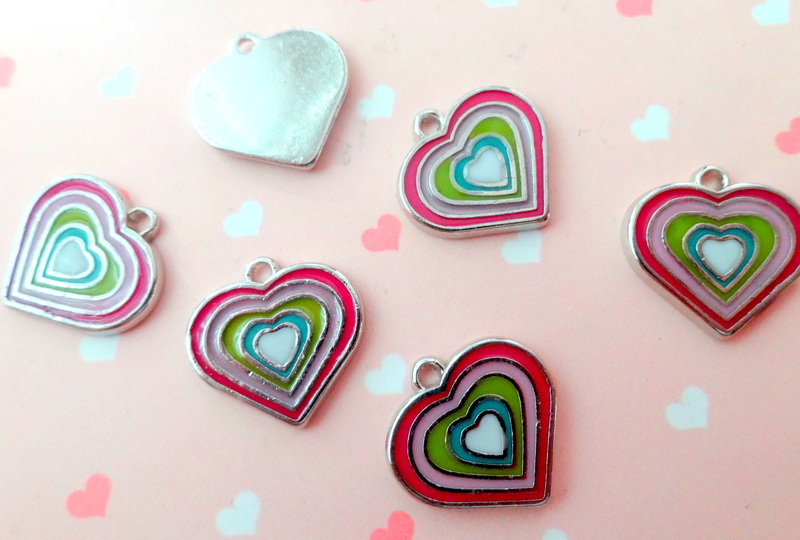 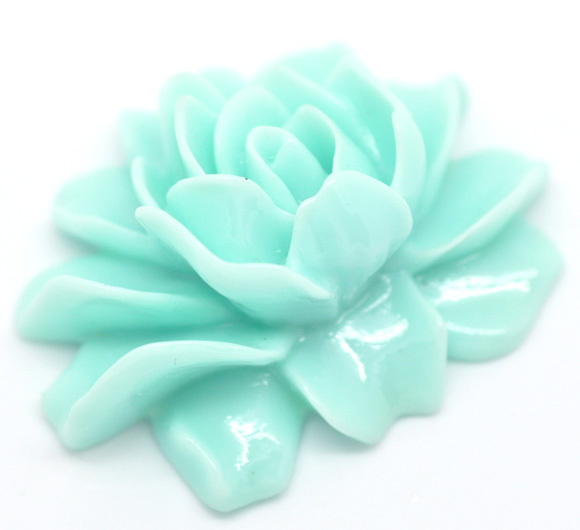 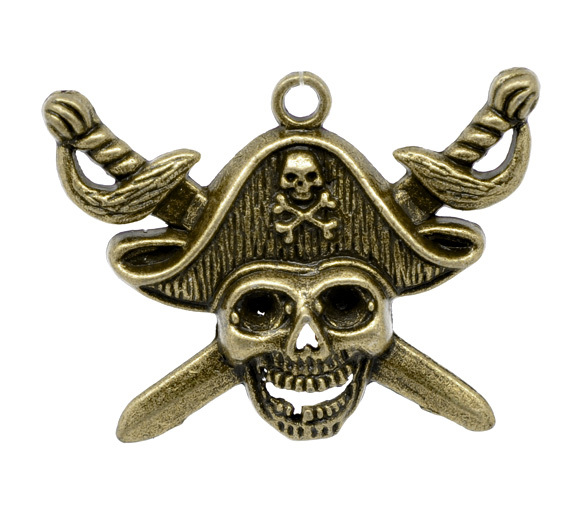 Can be used for bracelets, necklaces, or gift wrap embellishment. 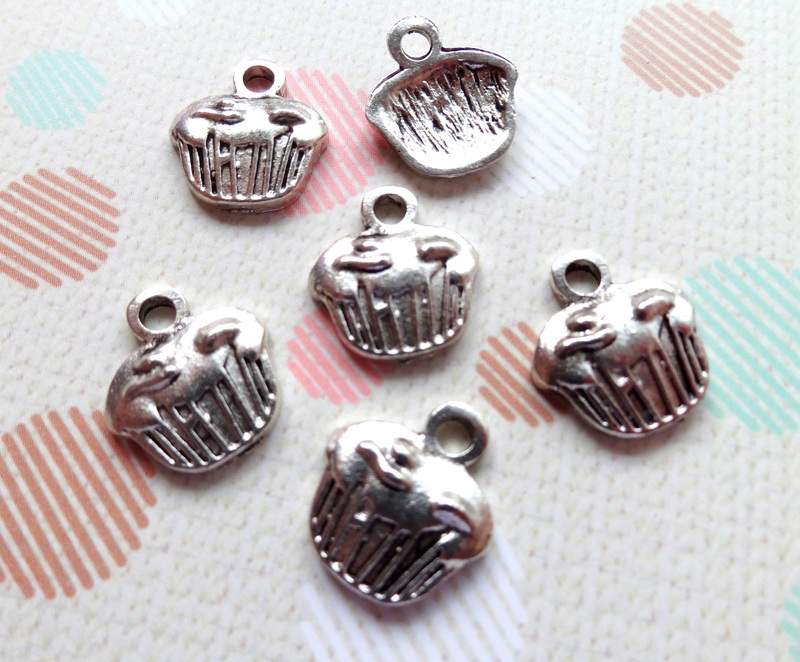 Each cupcake charm measures just 12 x 13 mm.